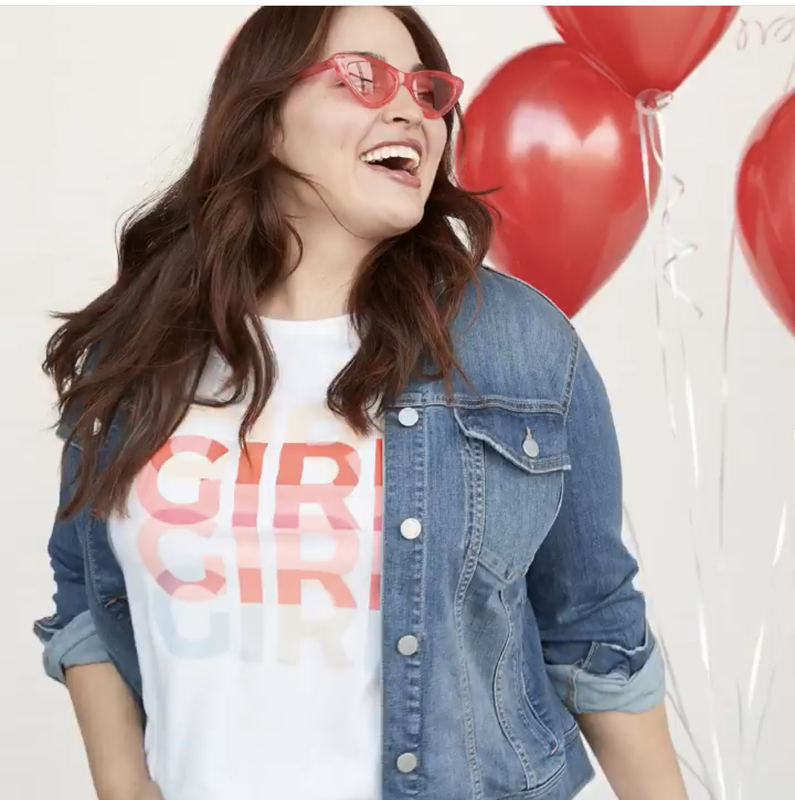 There are a myriad of plus size women who struggle with their bodies during the summer. However, you should never limit your self from wearing pieces that help you to embrace your body. A lot of women (regardless of size) have a tough time with shorts or anything showing off their thighs. I used to be one of them. However, it was a romper that helped me to show off my legs and thighs without fear. 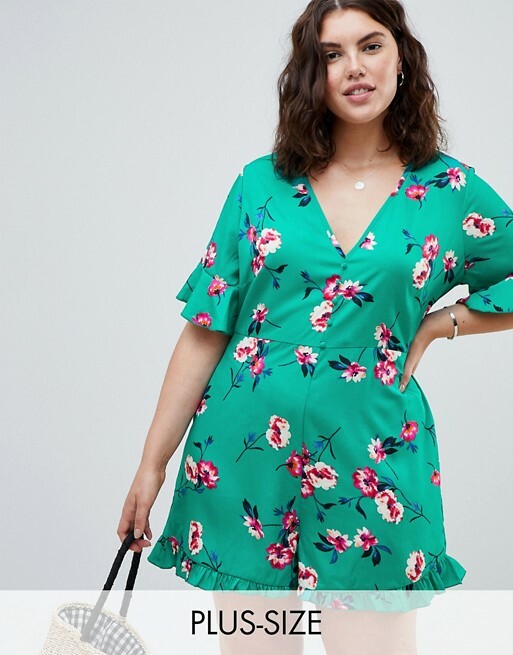 Rompers show just enough leg and thigh and right now there are a slew of different styles for plus size women to try. Recently, I picked up a leopard print romper for the summer and I love it. It has a belted waist and the shorts drape instead of cling. It hits slightly above the knee, which shows off a little bit of thigh meat. 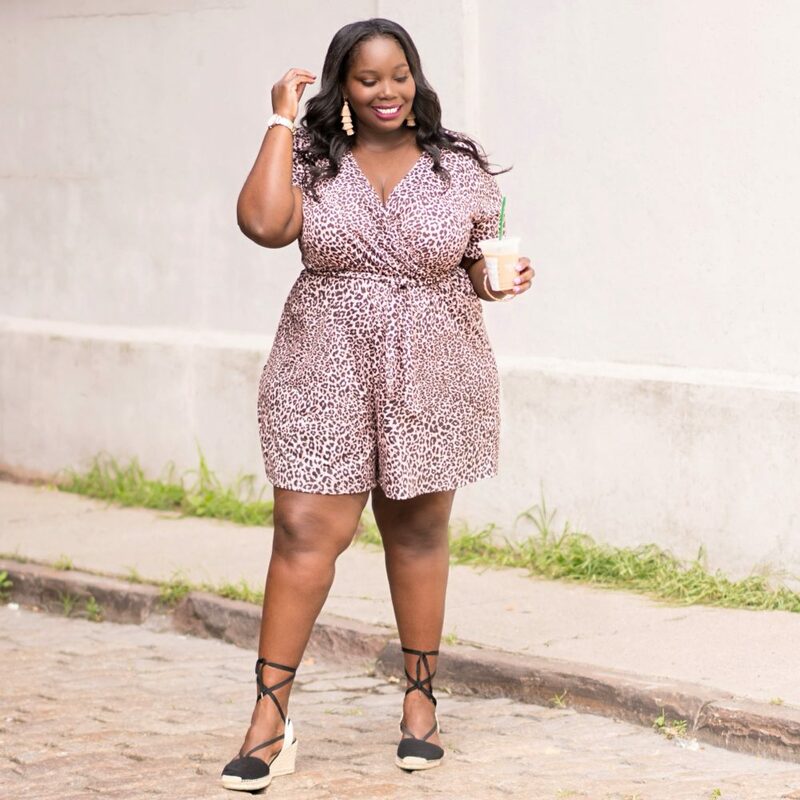 Since a romper helped me to embrace my thick thighs, I thought I would do a round up of some trendy plus size rompers to help you embrace yours. Rompers are the perfect alternative to jumpsuits, especially in the summertime. You can dress them up or down. Plus, rompers are much easier to use the restroom in than a jumpsuit. This summer there are quite a few trendy plus size rompers that are worth adding to your closet. We’ve rounded up a few that will definitely have your legs looking amazing. I read this article and found it very interesting, thought it might be something for you. 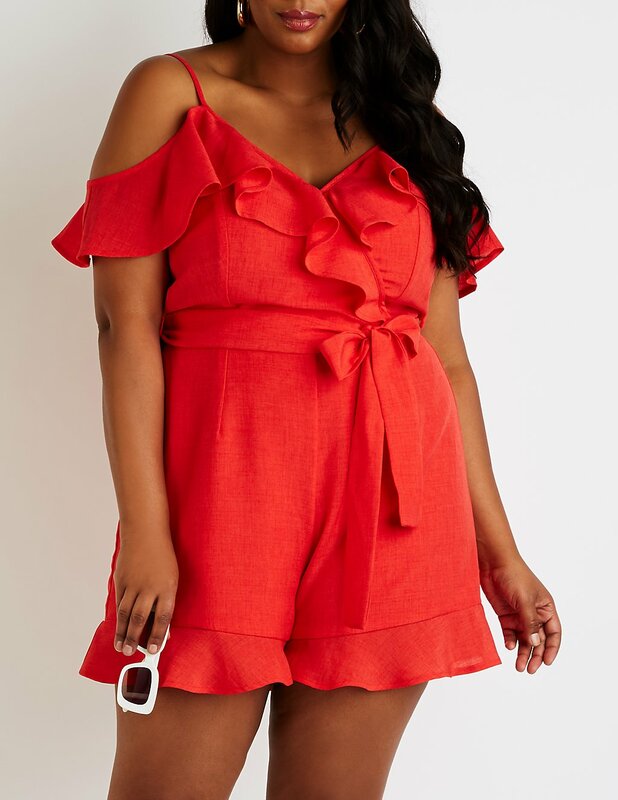 The article is called 10 Trendy Plus Size Rompers To Show Off Your Curves This Summer and is located at https://stylishcurves.com/10-trendy-plus-size-rompers-to-show-off-your-curves-this-summer/.